Another outing to Ronnie Scott's to see the legendary Dr. John. Last time we saw him was at the small venue that is Under the Bridge. 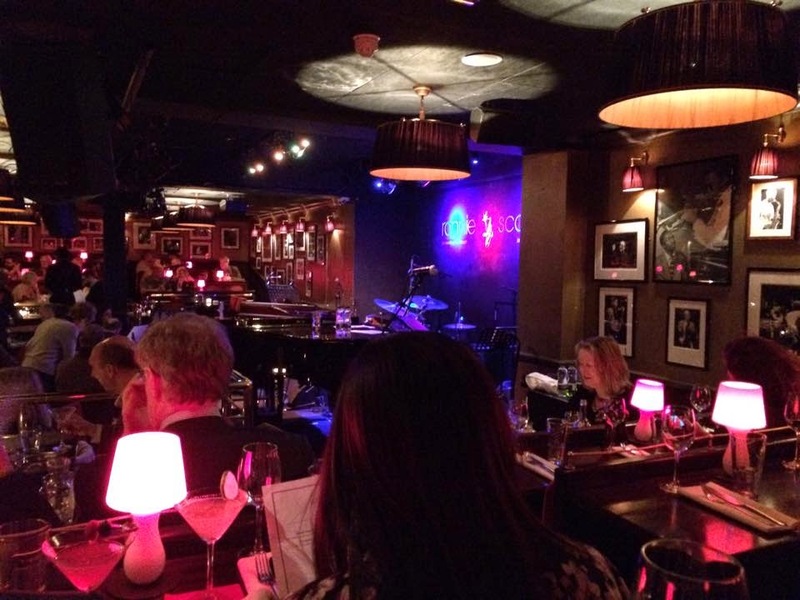 This time it is the smaller and more intimate Ronnie Scott's and a chance to get a close up performance from the man. As often with well known musicians the band are unknown, to me anyway, but excellent. I always assume that an artist of his calibre can pick and choose his sidesmen. I was particularly taken by the incongruity of the lady on the keyboards who dressed more like a schoolteacher rather than a rock goddess but then it's talent not fashion that counts here. And before anyone accuses me of sexism I have been to see bands who dressed in grey suits and look more like accountants. I suppose I expect performers to be more flamboyant in dress code than the audience as a visual component of the entertainment. I bought Dr John's debut album "Gris Gris" (1968) shortly after it came out and consequently it is one of those albums that is grooved into my brain. I'm happy to report that he sang "I Walk on Guilded Splinters" - part of the soundtrack of my life by the original artist. Epic. Normally there are two shows on a Saturday but for Dr. John there was only one which meant a support act and a longer set from the main man which is good for us. Time to eat starter and main course and relax with a glass or two. I like that Ronnie's keep the menu short and reasonably priced given they have a captive audience they have resisted the temptation to jack up the prices. So all in all makes it fair value.